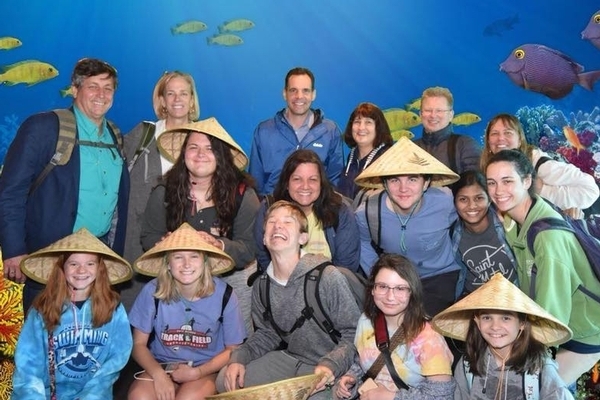 The purpose of the Global Studies Honors Program at Rocky Mount Academy is to prepare students for a globally competitive world by providing opportunities to examine global issues through in depth study of foreign language, science, social studies, and literature, as well as to provide exposure to other cultures through collaborative projects, travel, and exchange programs. 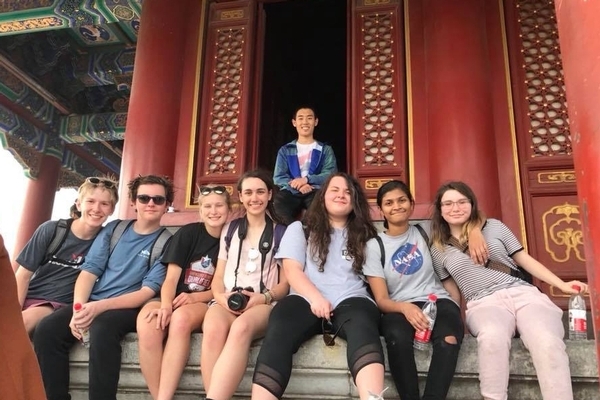 High school students who choose to pursue the Global Studies Honors Program will be rewarded with not only travel opportunities and in depth study of foreign language, history, science, and collaborative community service projects, but will also graduate with a Global Studies Honor Certificate and Global Studies Honor Cord from Rocky Mount Academy. Final certification will be contingent upon the successful completion of the program requirements and approval by the Global Studies Faculty Team. 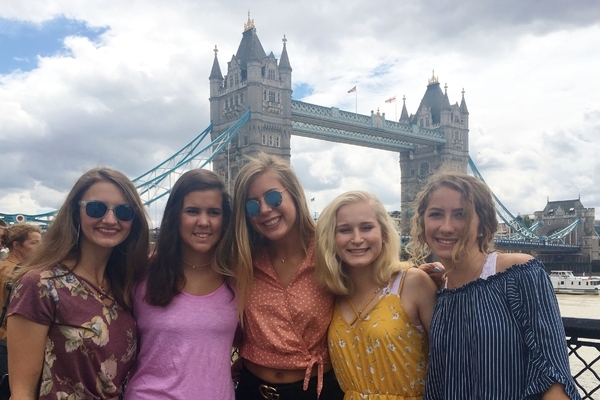 Apply to the Global Studies Program upon completion of the summer reading assignment: JF Rischard’s, High Noon: 20 global problems, 20 years to solve them. Be a member and active participant in a school sponsored service club – (examples: International Club, AFYA, Key Club, STARS program). Documentation provided by club sponsor. Serve 15 volunteer hours related to a global issue of the student’s choosing. These hours are above and beyond the required 50 hours for graduation. Ideally, volunteer work should be done in an area which supports the student’s final capstone project on a global issue. *Final approval is made by the Global Studies Committee.